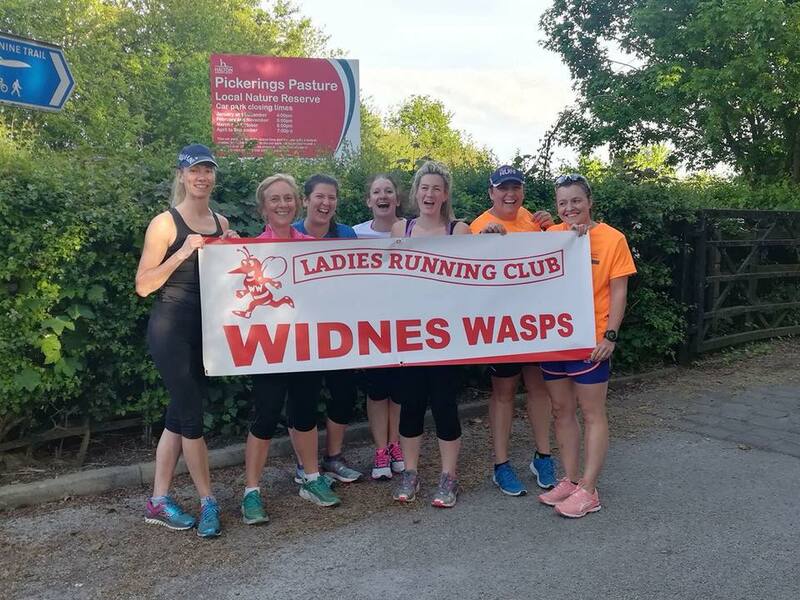 Join Widnes runners and runners from St Helens, Warrington and Runcorn at Widnes Wasps Ladies RC. Become a member and join the family. Runners old and new are invited to trial the Widnes Wasps on training runs and club sessions for up to 6 weeks, giving you chance to find your feet before you join. 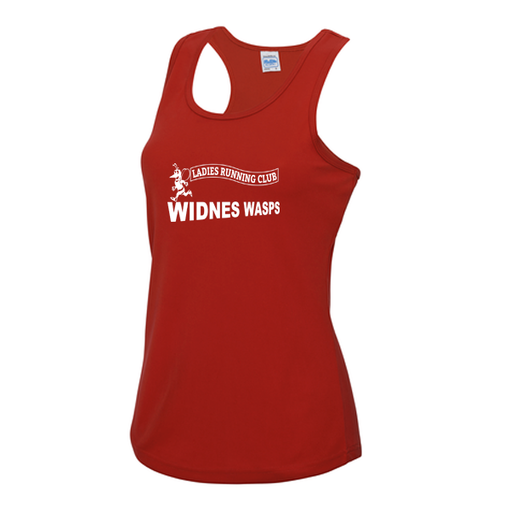 Once we’ve got you up and running, and loving it, we’ll ask you to complete a membership form so you can achieve fully fledged Widnes Wasp status. 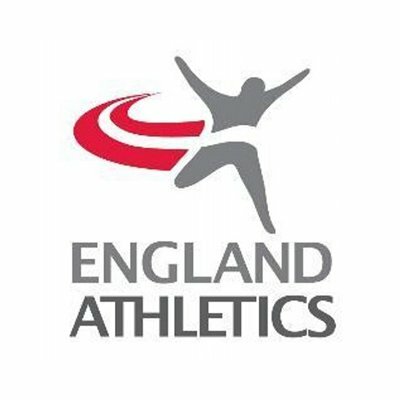 The benefits of becoming a registered athlete with England Athletics can be found here. – Members joining after 1 October pay £25.00 up to the end of the current membership year. Payment can be made in either cash, cheque (made payable to Widnes Wasps Ladies R C) or direct bank transfer. Please note, cash and cheque payments should be passed directly to the Club Treasurer.